ReadWorks is a great service that provides lesson plans designed around nonfiction and fiction articles. All of the articles provided by ReadWorks are labeled with a suggested grade level and a Lexile score. The ReadWorks Digital classroom service provides teachers with a free way to distribute assignments and monitor students' progress. Learn more about ReadWorks Digital in this video. 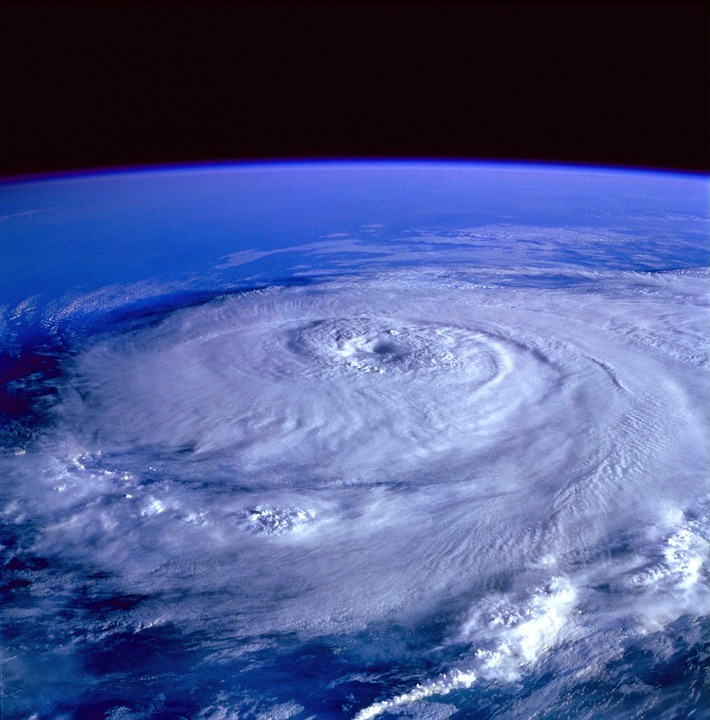 Recently, ReadWorks published a collection of articles and lesson plans organized around the topic of weather. Through these articles and lesson plans students can learn about what causes rain, wind, and changes in temperature. The collection offers something for every K-12 classroom. In December I published a collection of resources for teaching about winter weather. The collection that ReadWorks offers is great for teaching about weather during other seasons of the year. One of the nice things about ReadWorks articles is that all of them are accompanied by vocabulary lists and guided reading questions. Edublogs Now Offers Pro Features for Free!